ensemble of alcohol is mixed together in a dance performance that tantalises its audience. 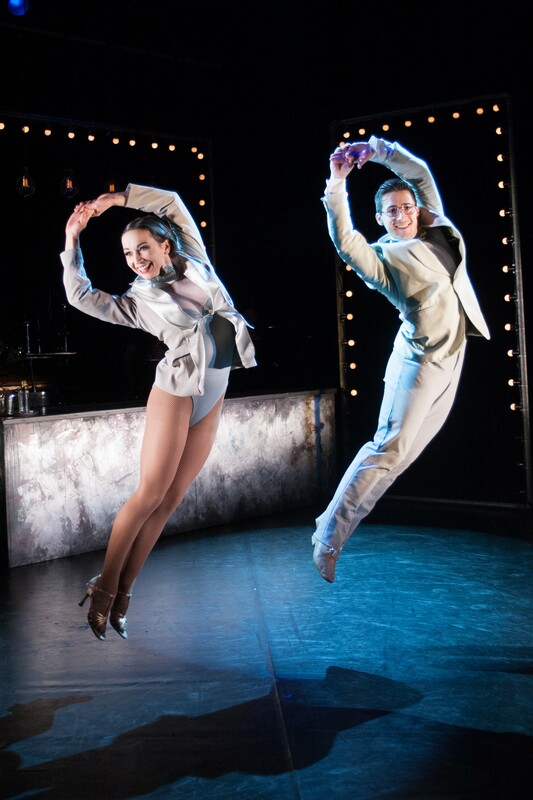 Alone in a bar, Ice (Gemma Sutton) longs for her perfect partner with stunning renditions of Grant Olding’s music while an exquisite cocktail of dancers take her through the possible pairings. The cast, ranging from the rich and mellow Scotch (Ashley Andrews) and Rum (Fela Lufadeju) to the sparkling Champagne (Katy Lowenhoff), flaunt their skills with precision and strength in a mesmerising array of dances. All of the roles correspond to their alcoholic counterparts, with the ageing Russian actress, Vodka (Lucinda Lawrence) and the wild, blinding Absinthe (Anabel Kutay) or the stag night party of shots. 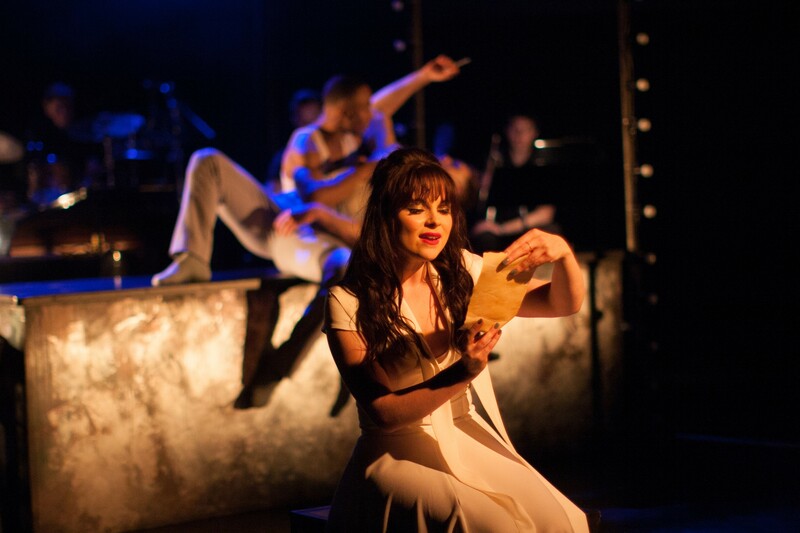 The beauty of the characters comes in their performance, however, with the powerful choreography ripping through the simplistic plot to create an intense piece of theatre. Drew McOnie’s choreography and Olding’s music bring together dance and musical theatre fans to create a fusion that opens the door on a performance that may not be a natural choice for the audience. For Drunk, the plot is not the important element, but the talented performers showcased by the McOnie Company, who fill the small, simple stage with passion and awe.